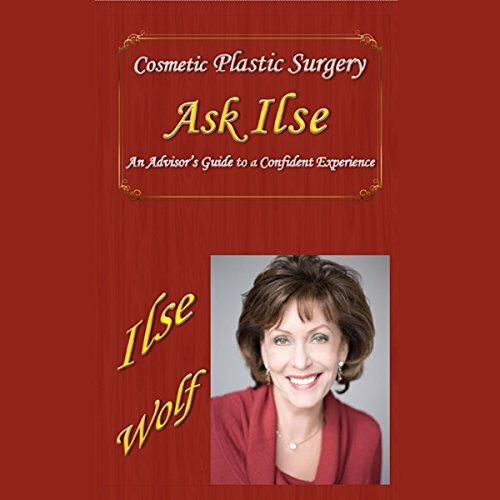 Showing results by author "Ilse Wolf"
No worry, no fear, no confusion, and solid knowledge about every step of planning a surgical or non-surgical plastic-surgery procedure. This book is a written consultation to give prospective patients all the tools to feel confident and safe. Ilse Wolf has taken the entire process and broken it down into all the steps for listeners to become their own advocates.